Speaking to PRWeek Asia in Singapore last week, 48-hours after it was announced it had been bought by The Carlyle Group with backing from Singapore’s sovereign wealth fund GIC, CMO Ben Gibson said the firm was embarking on a "unique communications journey’. 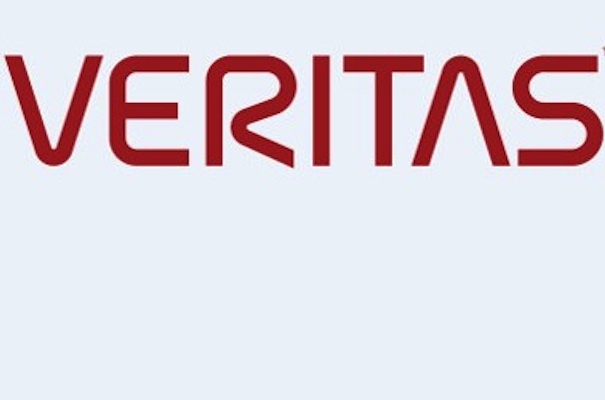 "Veritas, before it was acquired by Symantec ten years ago, was a very well-known technology brand," he said. "However, the brand has been underneath Symantec and then for a variety of reasons it was decided to spin it back out. "It is a very interesting PR and marketing challenge; how do you rebirth a brand and bring it back to market. This is a unique journey and path because we have the split [from Symantec] and we are going from public to private." 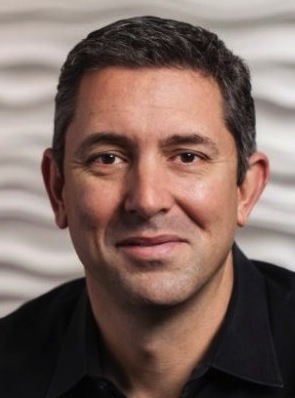 Gibson, (pictured right) who has previously held senior marketing and comms roles at Cisco and Aruba Networks, started his career in PR in the US with Miller, which later became part of Weber Shandwick. He said it was not possible to deliver comms on the premise that the brand was coming back, because too much time has passed. "It has been 10 years," he said, "and while there is still some good brand affinity, it's at the product level. We have to view this as a new launch. "Given my roots in PR, I’ve believe that leveraging communications and telling stories around customer communities will be the major part in this, We don’t really advertise as such, so PR is far more cost effective and real for a b2b enterprise company like us," he added. While the global strategy is being devised in California, Gibson said it would be left to regional teams to decide on implementation. The firm, which employs just under 200 people in its marketing and comms functions worldwide, has set out three initial PR priorities. Gibson said: "The first priority is to reintroduce the business to the market, so our audience for that is investors, CEOs and the technical, IT professionals who traditionally invest in our solutions. We also sell the majority of our products through channel partners and resellers, so we have to communicate to them as well. "The second key strategy concerns our business, which is data protection and information management, so our audience is very diverse across a wide range of organizations. Therefore we have to reach out beyond the traditional data trade press and media by focusing around more broader business trends. Now this will take time, but the goal is we can serve the old audience and drive engagement with new ones. "The third strategy will be to deepen our customer base through communications, by developing communities where we people can tell their stories and build advocacy. We will use digital platforms where people can share advice and solve solutions, which will also boost brand loyalty," he added. Underpinning all of this will be the telling of stories from the customer’s perspective instead of simply seeking to promote the technology. "So that’s not just saying that this customer was able to manage their data proliferation issues with Veritas solutions, but really telling the story behind it. So, for example, we will show how a hospital had huge data proliferation challenges because legislation said it had to reduce paperwork. "It needs to be less about the technology and more about the business outcome," he added.